At this year’s MWC event in Barcelona, Samsung continued their winning streak by taking home a few important pieces of new hardware. 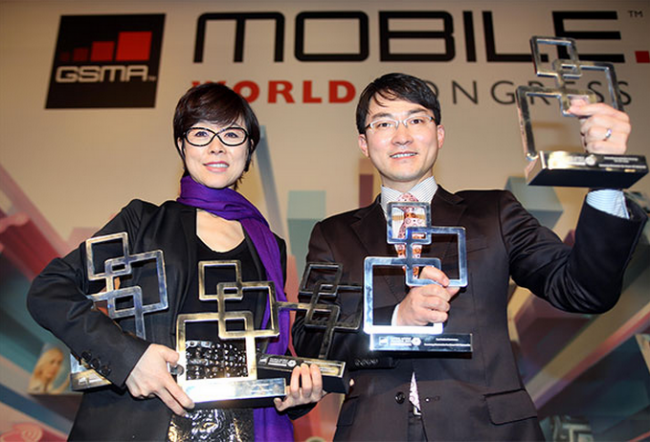 As voted on by the board, Samsung was awarded five top honors including Best Smartphone for the Galaxy S3 and Device Manufacturer of the Year. Even the Galaxy Camera took home a prize for Best Mobile Enabled Consumer Electronics Device. It isn’t a shock that Samsung is making headlines again, but the real question is, what can slow them down?